LARME celebrated its 5th anniversary recently. Rika Watanabe who became the regular model of the magazine from LARME 029 released in July, graced the cover of the magazine this month. The magazine includes many pages where Rika Watanabe appears, and it can be said that it is like a fun book of “Pechan (Rika’s nick name).” The magazine includes many interesting pages such as the collection page of rose-colored items worn by Mai Shiraishi and the Christmas celebrating page which the members of the third class of Nogizaka 46 appear. Hello, everyone. I’m Rika Watanabe of Keyakizaka 46 and I was selected as the cover girl of LARME. I felt a bit nervous on the day of the shooting, but it was really a fun experience. I hope you will enjoy the magazine. The wardrobe will give you a lovely warmness. It is recommended to wear a rose-colored item like a delicate rose. Lots of illuminations can be seen during the Christmas season. 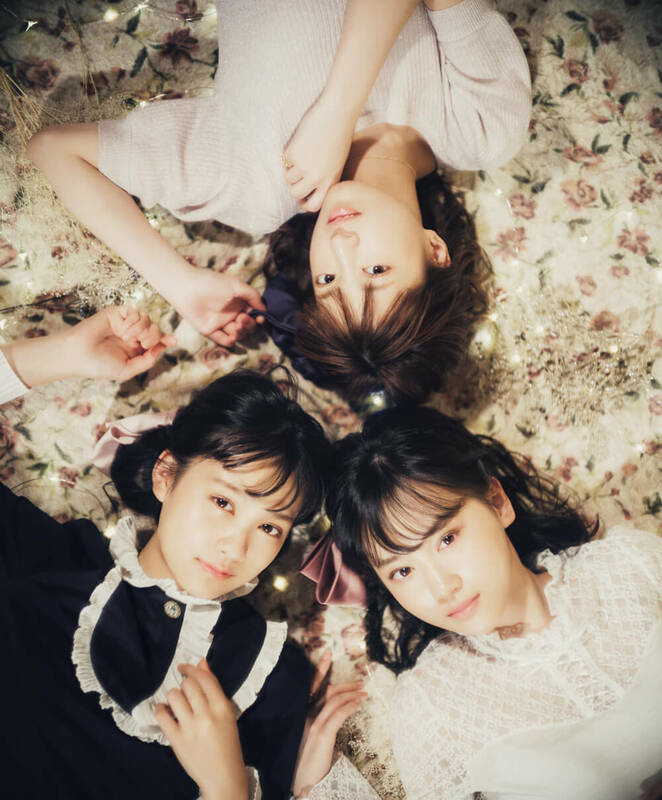 Mizuki Yamashita, Reno Nakamura and Ayano Yoshida who are all members of Nogizaka 46 will introduce to you the events and activities incorporating Northern Europe’s cultures which you can enjoy during the Christmas season. Let’s check out the latest fashion by reading LARME. Available stores: Book stores throughout Japan, convenience stores and online book stores.